Leesburg, VA — Loudoun Hunger Relief (LHR) is thrilled to announce that the 2018 LoCo Ice Bowl has raised over $12,500 to help alleviate hunger in our community. This is the sixth year that this fun event has benefited LHR. 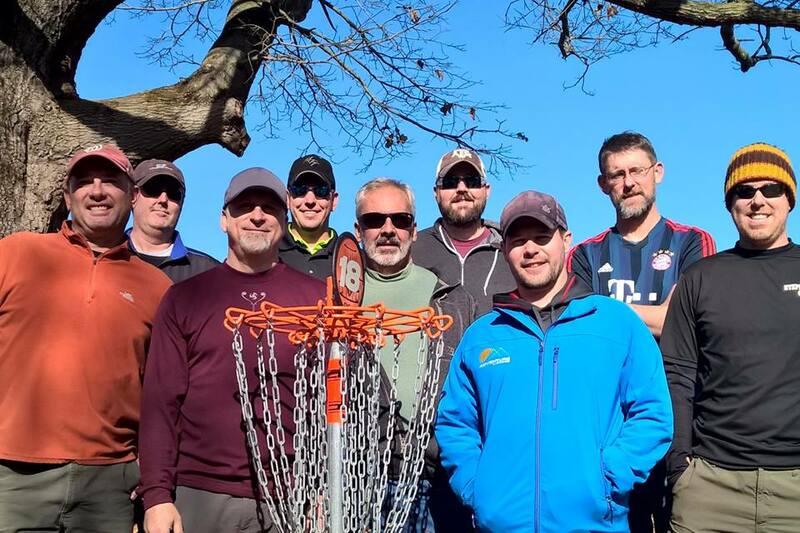 The LoCo Ice Bowl, sponsored and run by the LoCo Disc Golf Club, is a disc golf tournament held each winter. The motto of the tournament is “No Wimps, No Whiners” and participants are expected to play no matter what the weather. 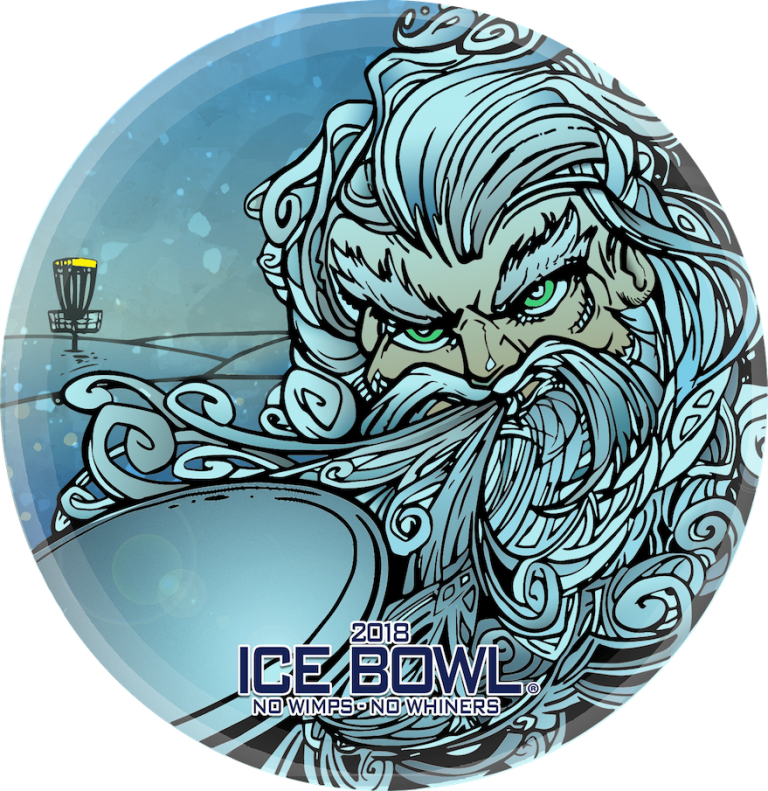 Ice Bowls are sponsored by disc golf clubs all around the country each year, and raise funds for non-profits that fight hunger in the community. In 2016, 219 Ice Bowl events raised $357,000. Since 1996, Ice Bowls have raised over $3,500,000 to fight hunger all over the United States. Since 2012, the LoCo Ice Bowl has raised almost $30,000 for Loudoun Hunger Relief. The LoCo Disc Golf Club is awaiting this year’s nationwide results. 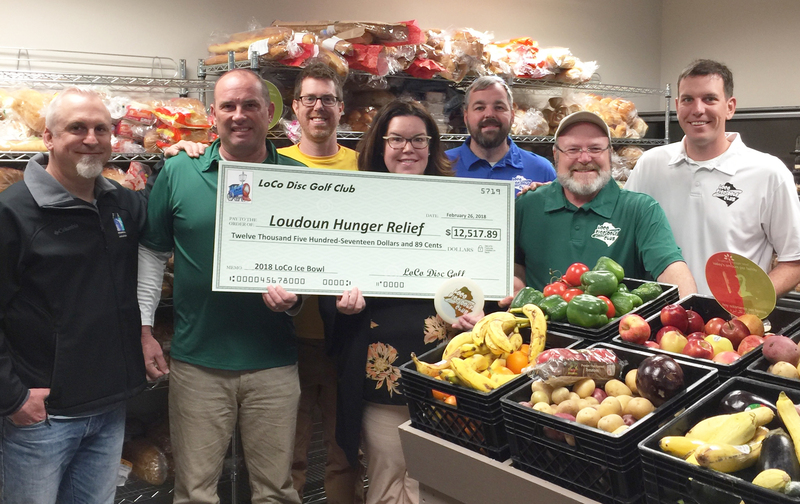 The club was 6th in the nation for funds raised in 2017, and is hoping to break into the top 5 for 2018.. Loudoun Hunger Relief is grateful to be the beneficiary of their efforts. Loudoun Hunger Relief (formerly Loudoun Interfaith Relief) is the largest food pantry in Loudoun County. Last year LHR provided 1.2 million pounds of food to more than 8,000 individuals. 40% of those served are children. LHR distributes food to families six days a week, year round. Loudoun Hunger Relief was voted Loudoun Chamber of Commerce 2014 Nonprofit of The Year, Leesburg Today 2015 Reader’s Choice Nonprofit of The Year, the Loudoun Times Mirror 2015 and 2017 Nonprofit of the Year, Loudoun Now 2016 Favorite Non-Profit. For more information on LHR, please visit www.loudounhunger.org. The LoCo Disc Golf Club is a 501(c)(3) charitable organization incorporated under the laws of the Commonwealth of Virginia. Our mission is to grow the sport of disc golf, host tournaments for all skill-levels, support other disc golf clubs in the region, and provide support to local park departments and private land owners in maintaining and installing disc golf courses in Loudoun County, VA. For more information about the LoCo Disc Golf Club including membership, events, or general disc golf questions, visit www.locodiscgolf.com. Register for the LoCo Open Today! Second Round: 1 hour after the last card turned on. 3 player minimum for all men’s divisions. Consolidation of divisions at tournament director’s discretion. Today we share the sad news of the passing of our dear friend, Brent Anderson. During the June Monthly at the Freedom Center, Brent went into cardiac arrest. His card mates, Rob Romich and Kim Brennan acted immediately calling 911, administering CPR and directing the EMS team to the scene. Rob and Kim did everything right, and the EMS arrived on scene incredibly fast (the fire station is only 3 miles from the course), but it was not to be. Every time he showed up for a round of disc golf, Brent’s zeal for life and contagious enthusiasm was evident. You couldn’t tell if Brent had shot poorly or great because his positive attitude was always the same. 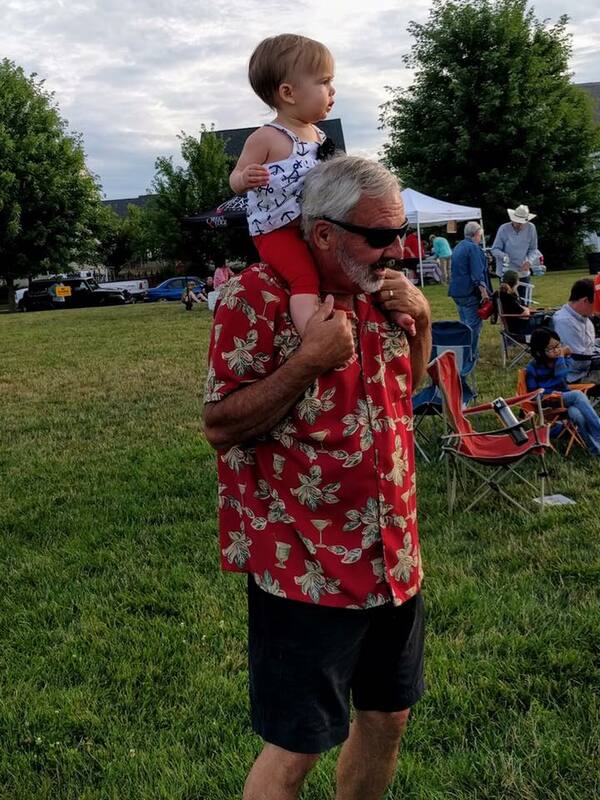 “Oh well” he would often say, “at least I’m, playing disc golf!” Brent was a generous man. He never took a dollar home after placing in a Monthly or a weekly doubles event always saying “Donate it to Freedom!”. He was just as generous with his time. Rain or shine, wind and snow, Brent was working with us shoulder to shoulder at Freedom Center helping make that course a reality. Brent often spoke of how he got into the game of disc golf. He started playing at Franklin Park for the exercise. Brent would play and his beloved wife Cheryl would tag along for the walk. As passionate as Brent was about Disc Golf, he always made time for his other friends and interests like his annual Golf outing and fishing trip to South Carolina. More than anything, Brent was a family man. The morning of his passing, he had just finished preparing for a birthday party for his granddaughter. When Brent showed up late today, for which we teased him a bit, he let us know that he had to leave 1:00 pm sharp so he could be with his family. We will miss our friend dearly and wish to honor his memory. We will raise funds for a hole sponsorship at Freedom Center. Hole 17 will forever be Brent Anderson’s. 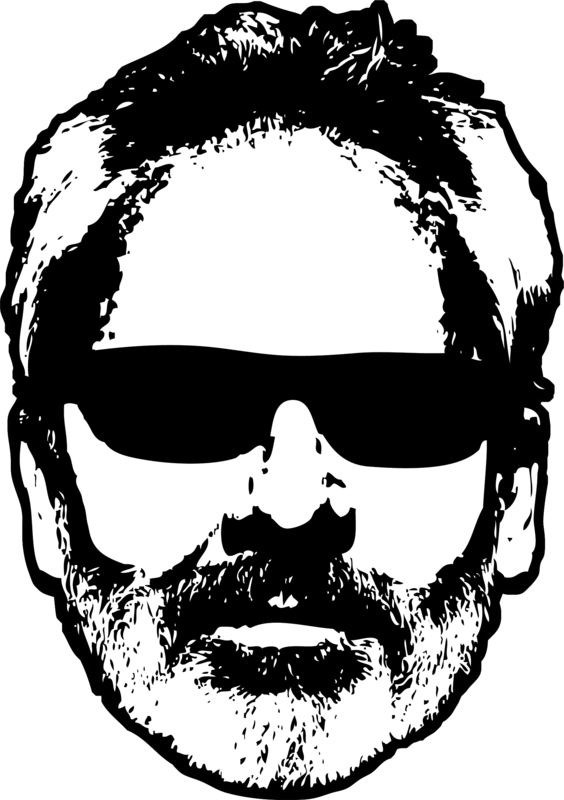 Those wishing to make a contribution in Brent’s honor may contact us at [email protected] also, Brent’s birthday is September 23rd and 34th. Coincidentally, that is the date of the LoCo Open this year. 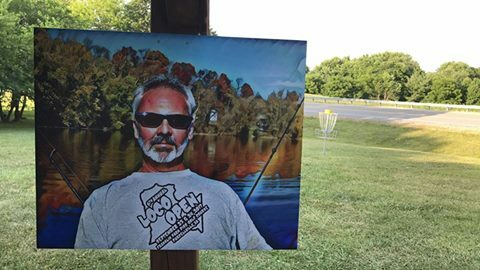 In his honor, the LoCo Open will be henceforth be known as the Brent Anderson Memorial LoCo Open. We think is a fitting tribute to our departed friend.